Phychiatrists without a… soul. Scientific dogmatism. Everywhere. 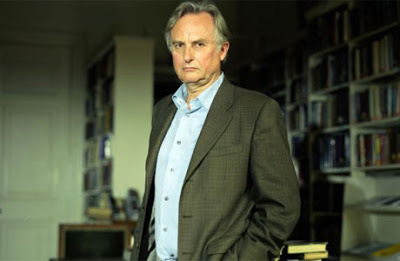 Dawkins claims to know the truth (a notion the mere existence of which is also in question by philosophers) and – moreover – that his opinion upholds the truth. I am noy standing to the “creation” case he refers to above. 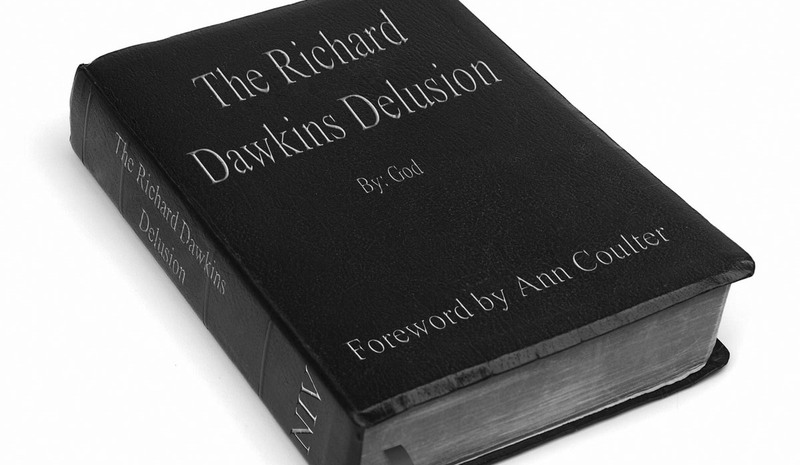 Dawkins has the same attitude regarding ANYTHING he says and writes about. Who can actually claim that he is “RIGHT” ? If you start from the axiomatic thesis that you are right and the others ignorant, then how can you ever doubt your self? Intuition and illogical thinking rules our lifes. We do not even know why we are alive. We do not know where we go. And yet some few of us claim to “know” all too many things. Do they have the right to do that? Does a man have the right to hybris? How many things must we discover that we do not know, before we stop claiming that we “know”? True, genuine religion teaches modesty. Galileo, Axioms and why Science CAN be more dogmatic than Religion!